Tsukineko FANTASTIX BRUSH TIP 6 Ink Applicators Coloring Tools 301108 at Simon Says STAMP! 301108 /.5 This item is on reserve until If you would like to reserve this item now, you may purchase it now with the rest of your order. We will hold your order now and ship your entire order as soon as this item is back into stock. If you would like your order to ship now, please place this item on a separate order. 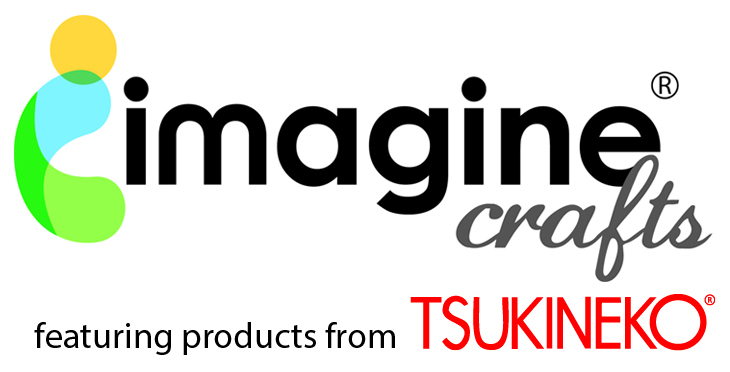 Success, Tsukineko FANTASTIX BRUSH TIP 6 Ink Applicators Coloring Tools 301108 has been shared! Set of 6 Brush Tip Applicators! You are going to love these absorbent Reusable Applicators! Coloring tools for both wet and dry media. Each applicator has its own cap! Each applicator is about 4.5 inches long and includes a cap to help keep ink moist if you prefer.